The Mitsubishi Triton has forged a reputation as one of the toughest work horses in the commercial market, available in eight model variances there is sure to be a Triton to get the job done. 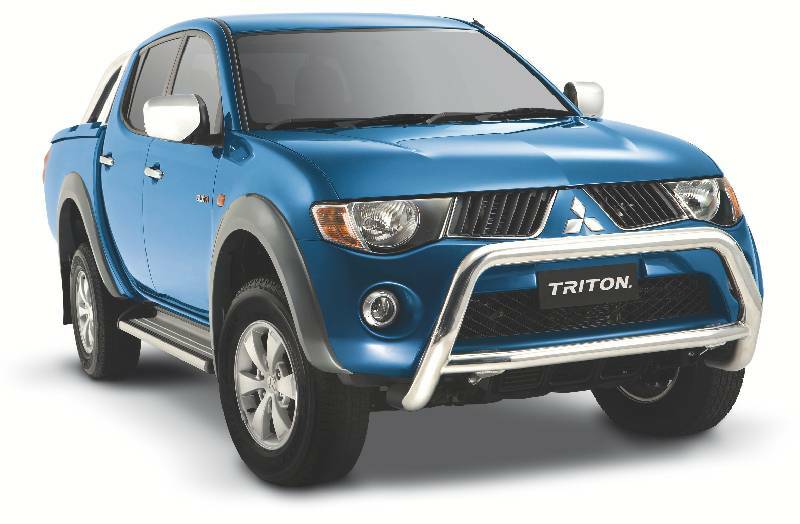 Our used car department has a wide range of used Triton Models and Mitsubishi Triton Demo's, to view our used Mitsubishi Stock click on the view stock button below. So if you are in the market for a used 4 x 2 Cab Chassis, used 4X4 Double Cab or any used Mitsubishi Triton model our used car team are only more then happy to help you out.